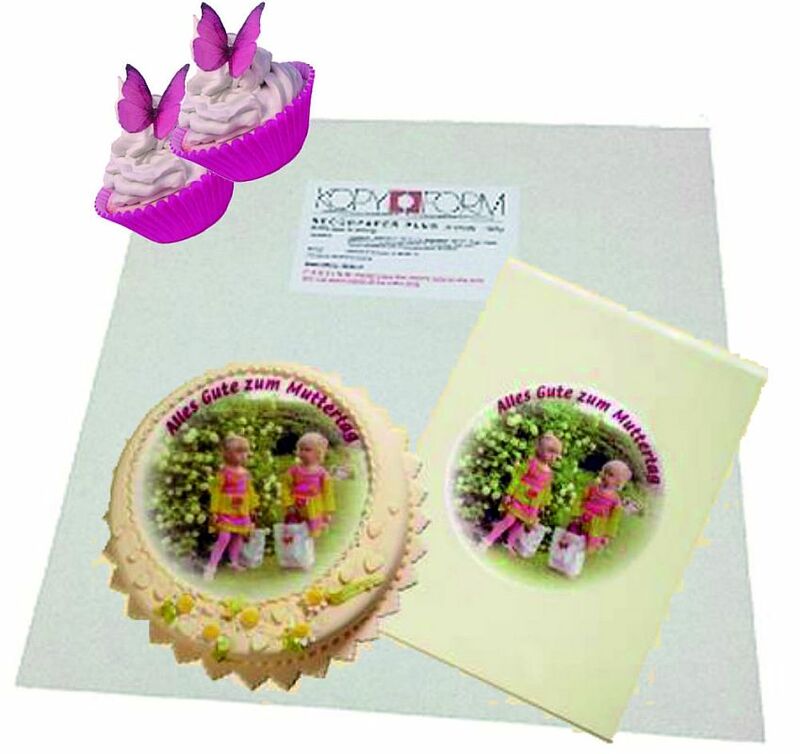 Edible Printable Papers - Specifications, Health Certificates and How to use in .pdf format! Please click on the link below to open .pdf in new window. I recently telephoned Printing Buddy about the on-going printing issues I was having with my Epson WF3010 printer. I use the printer purely for edible ink printing onto either rice paper or fondant sheets. I found it impossible to get a print without banding and faded panels on the print. I had spent hours cleaning nozzles filling the cartridges and generally getting phenomenally frustrated. I called Printing Buddy and spoke to a gentleman who knew exactly what he was talking about and it took him approx. 5 minutes to diagnose and resolve my problem. THANK YOU SO MUCH …. FANTASTIC SERVICE.